American Griddle’s Instant Recovery Demonstration - What's Your Temperature? 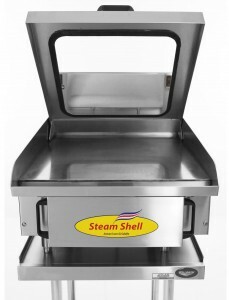 American Griddle’s patented steam shell technology has revolutionized the food service industry. Users experience benefits not seen in traditional electric griddles, such as consistent and faster cook times, uniform temperatures, and instant recovery. The instant recovery offered by American Griddle means no spikes or extreme drops in temperature regardless of the volume of product being prepared. In order to demonstrate American Griddle’s instant temperature recovery, we placed 2.5 lbs of ice directly on the griddle surface. 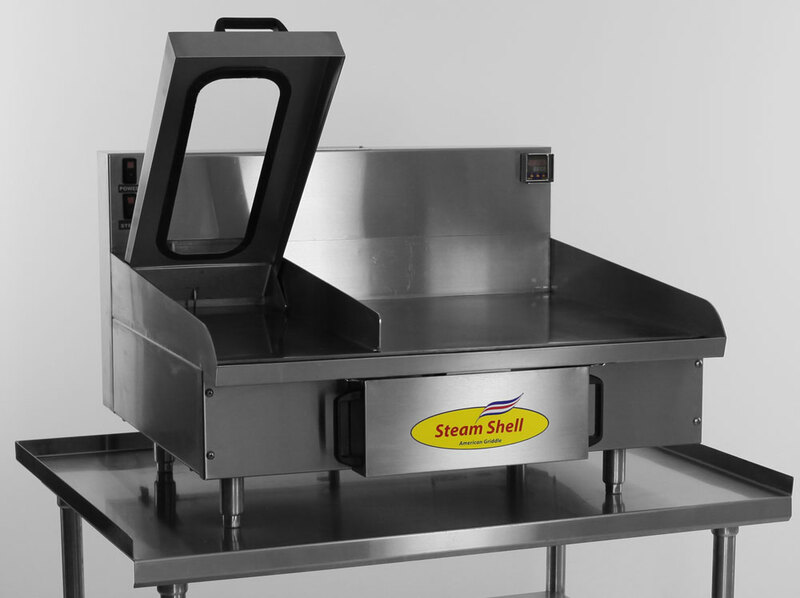 As the ice is rapidly melted, circulating steam below the griddle plate provides a continuous supply of heat, preventing temperature discrepancies and recovery delays. Even after melting the ice, the surface temperature of the American Griddle stays the exact same. In our video demonstration, you can watch as we cook eggs immediately after melting the ice. As you can see, the eggs are thoroughly cooked in less than a minute. 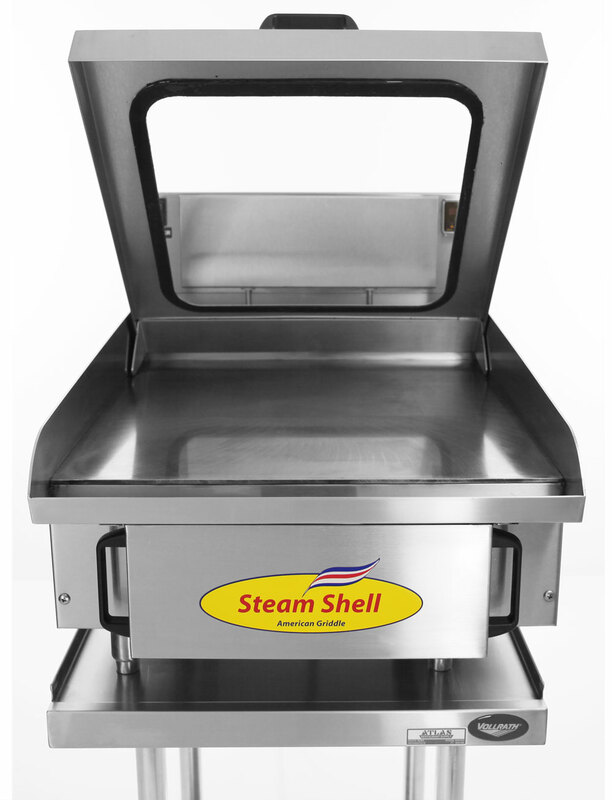 The ice has no affect on the griddle temperature, proving that the Steam Shell Griddle truly offers instant temperature recovery. To learn how you can avoid cold spots and fluctuating temperatures, contact the American Griddle Company today! Welcome to What's Your Temperature, the all-around food service blog. We bring you the latest news, tips, and insights on how to operate a successful restaurant or food service business. Leah on 3 Bloody Mary Recipes to Die For! © Copyright What's Your Temperature?. All rights reserved.